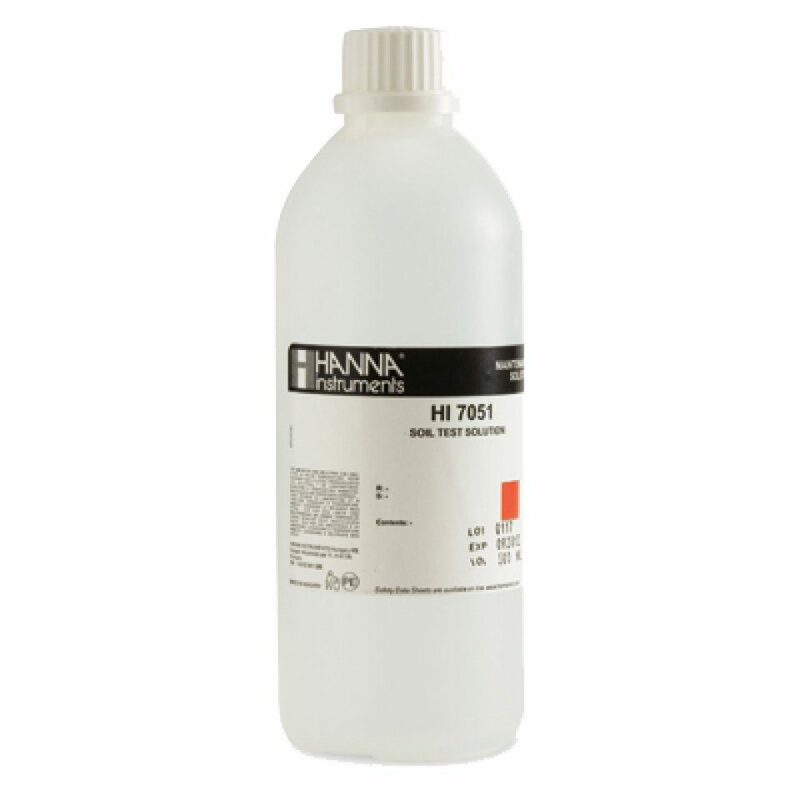 A resealable bottle containing 230 or 500ml of soil preparation solution. 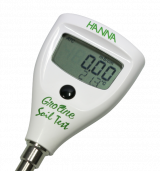 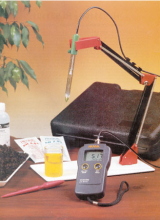 When measuring the pH of soil it is sometimes necessary to moisten or dissolve the soil in a solution. 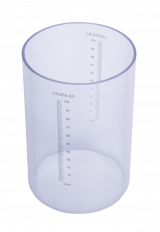 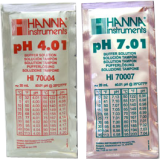 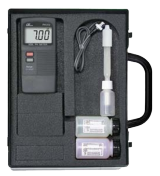 To obtain a true pH reading of the soil (and not the solution) when using pH meters or indicator paper, use this specially prepared solution.